When Darcy's best friend gets sick and can't come over to play she's sure her day is ruined. Crumpling her list of plans for the perfect play-date she's resigned to having a miserable day. But when her dad offers to share her play-date-to-do-list if she will join him in checking off his own list of chores their day becomes a delightful melding of princess-play and daddy-projects. 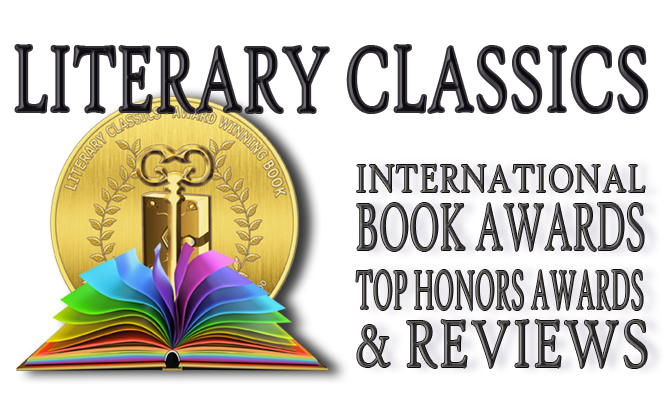 This wonderful children's picture book is one that every father and daughter team are sure to love. Author Josh Bledsoe's preciously penned book is perfectly paired with adorable illustrations by Jessica Warrick, which are the ultimate finishing touch for this priceless children's book. 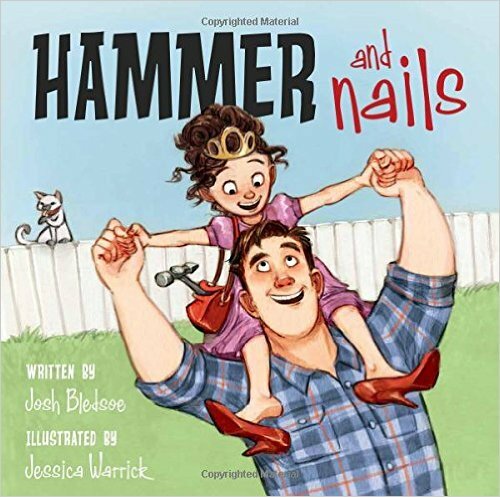 Highly recommended for home and school libraries, Hammer and Nails, by Josh Bledsoe, earns the Literary Classics Seal of Approval.